On June 30, the London Design Museum announced its 2014 awards for top achievements in architecture, digital media, fashion furniture, graphics and transport. 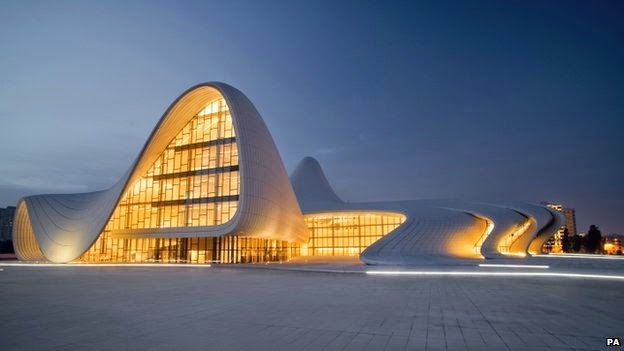 Iranian architect Zaha Hadid won first prize in architecture for her luminous and elaborately curvaceous Heydar Aliyev Centre in Baku, Azerbaijan (pictured above). It's a thriving conference venue, museum and gallery. The fashion category was won by Prada. 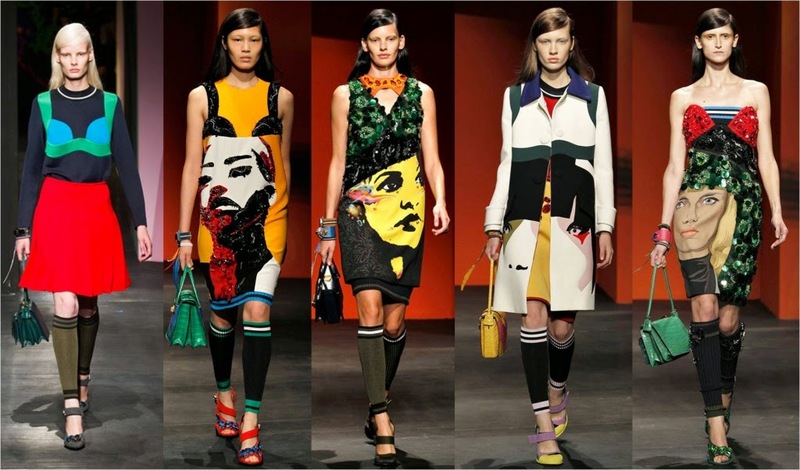 The judges said: "Prada's S/S14 collection loudly declares the joy of being a modern woman. It mixes colours, textures, and paintings to leapfrog over the world of tasteful bland fashion. This is serious clothing that doesn't take itself seriously." Konstantin Grcic won the furniture category for his Pro Chair Family line. The designer's goal was to "absolutely shake up the educational sector, and give students a truly happier experience in the classroom." 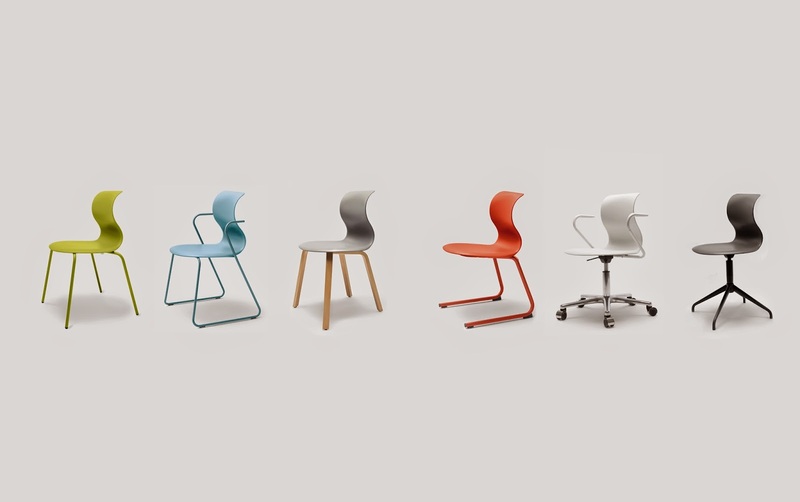 Grcic's chairs, according to the judges, are "seriously comfortable and joyous without risk of becoming a cartoon." 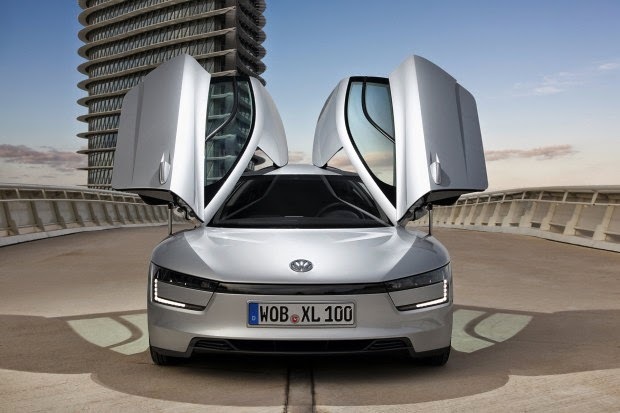 Volkswagen won the transport award for its XL1, a highly efficient liquid-fuelled production car. The judges noted: "Here is a car that seems like it’s come out of a dream of the future. It’s refined... and it looks beautiful -- dangerous almost -- in its dramatic shapes and lines."